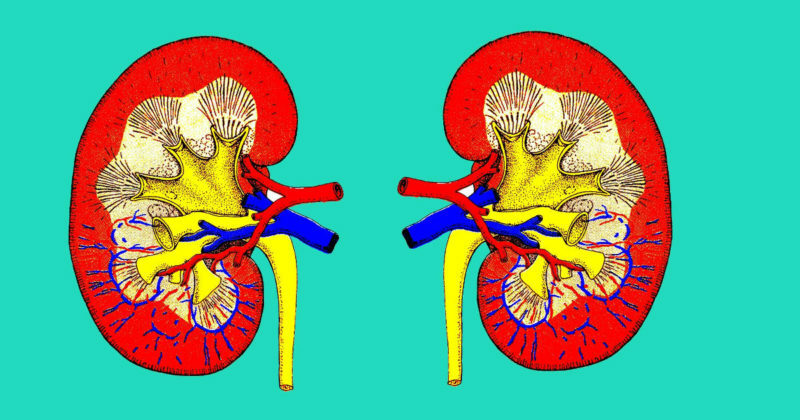 Kidneys are amazing organs, with the ability to sustain adult human life at only 20 percent of its normal functioning power. The kidneys control hormone production, transform minerals and vitamins in the body into usable forms, cleanse the blood, balance PH and produce urine. Gradually decreasing kidney function often goes unnoticed until it is too late. 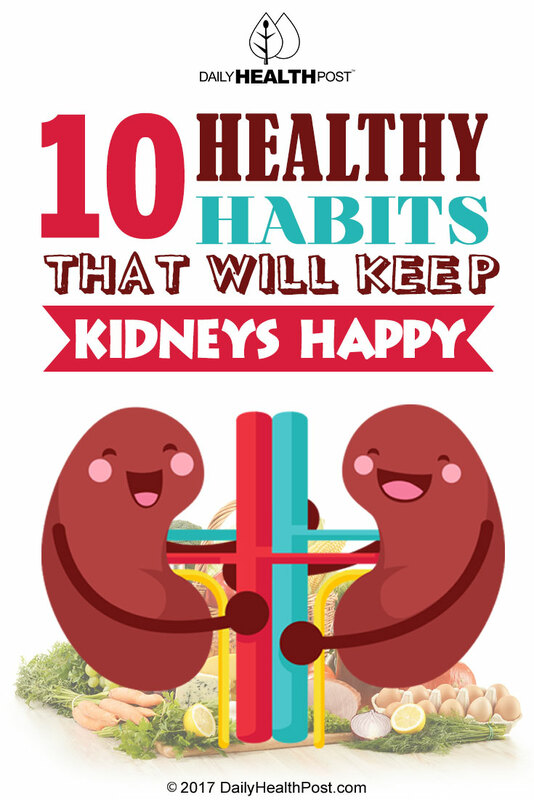 So developing healthy habits and paying close attention to kidney health is essential to living a long and happy life. Too much sugar is disastrous for your overall health. The body can only process so much sugar before diabetes and kidney disease catches up with you. According to The Kidney Fund, two or more sugary soft drinks, whether they’re diet or regular, can lead to the development of kidney disease. In addition, the caffeine contained in these drinks can also lead to soaring blood pressure, which can lead to kidney damage. Dehydration is nearly as bad for the kidneys as too much sugar intake. The kidneys can’t complete their job if they aren’t hydrated properly. Without proper hydration, toxic substances can build up in the bloodstream, leading to amalgams of diseases. The National Kidney Foundation advises us to drink 12 eight-ounce glasses of water daily. If your urine is dark yellow, orange, or any color other than clear to light yellow, get more water into your body at once.